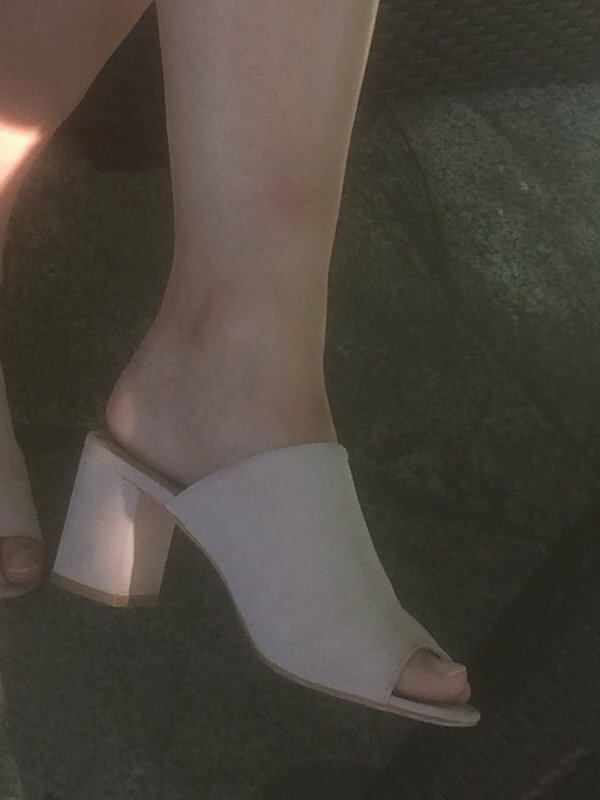 PAULINE ET SES JOLIS PIEDS NUS ? AU TAF , ANNE LISE EN PAUSE !!! AU TAF ISABELLE ET ANNE LISE EN PAUSE !!! AU TAF , ISABELLE A LA PAUSE !! !